We would like to thank our partners for their support. With grids full of exciting cars, races with plenty of overtaking and events throughout the UK and in Europe your company or organisiation could benefit from an association with our team, for more information contact us. 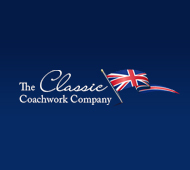 A modern company with traditional values, The Classic Coachwork Company are able to undertake all aspects of classic car restoration, race preparation and repair, from the smallest job to a complete rebuild. 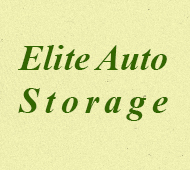 Elite Auto Storage are one of the UK’s leading specialists in classic and modern car and motorbike storage and transportation. Stitches Custom upholstery specialise in classic car and motorcycle trimming, from a simple repair to a complete re trim including fabric hoods and carpets. 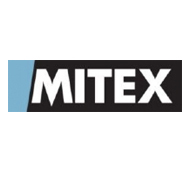 Mitex UK produce a range of hand held and vehicle mounted two way radios. Built to the highest standards they are the future of business, leisure and (of course) motorsport communication. 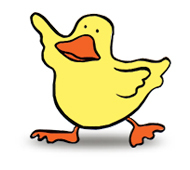 Yellow Duck create beautiful websites, that stand out from the crowd, giving the client a professional online presence.